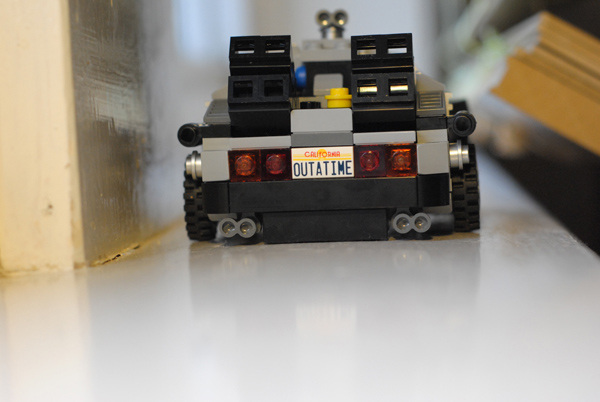 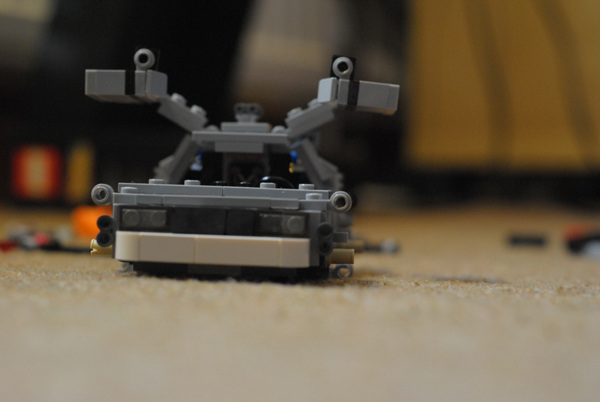 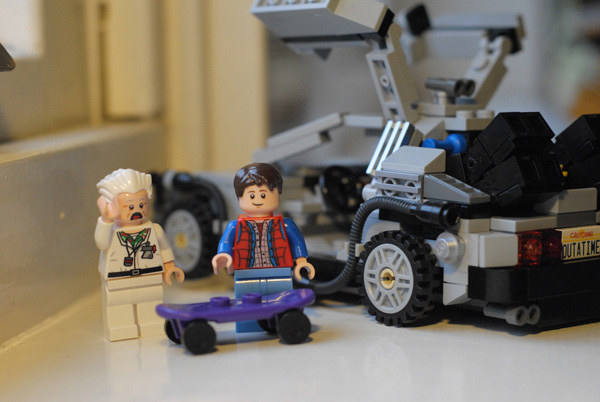 Lego Back To The Future Photoshoot. 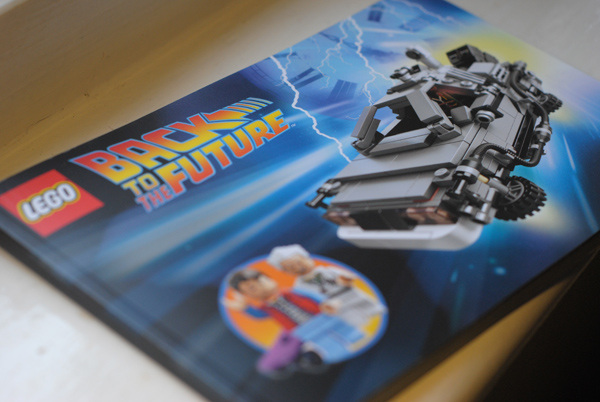 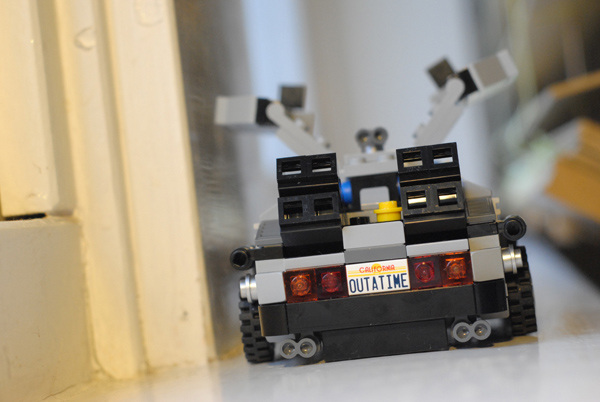 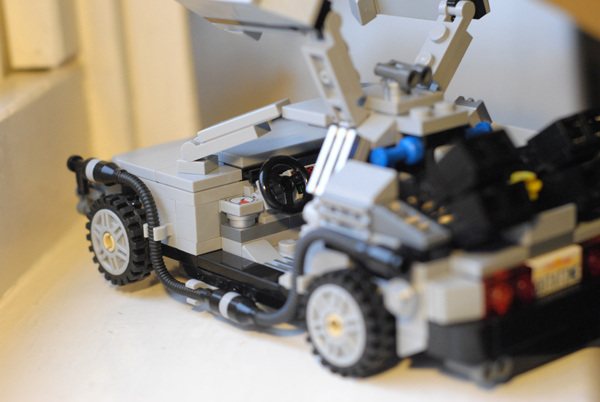 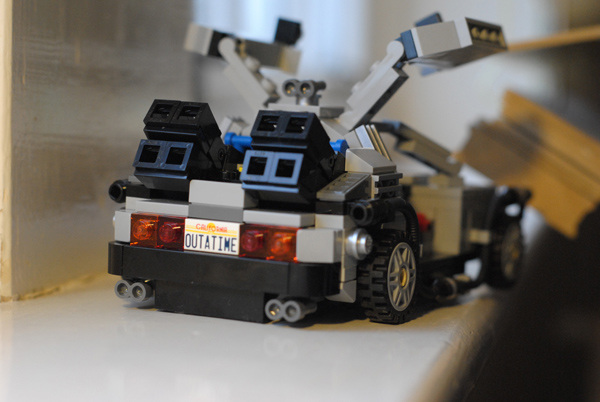 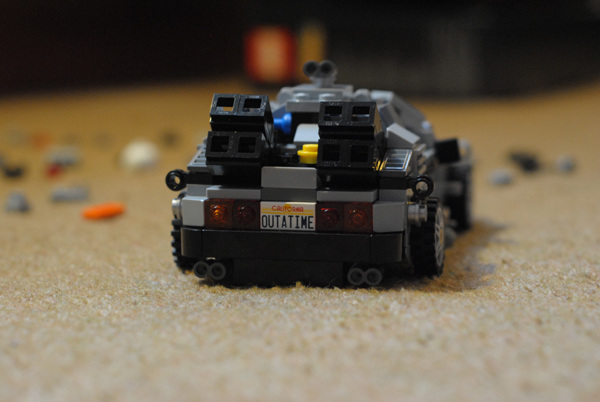 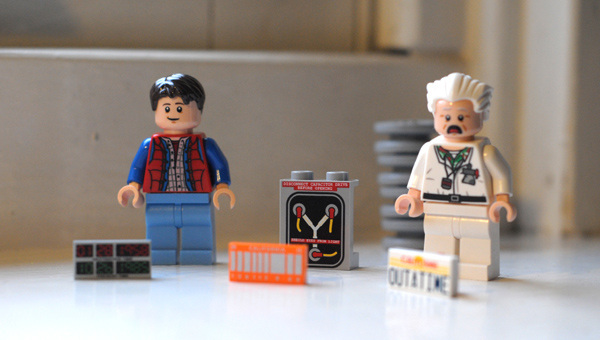 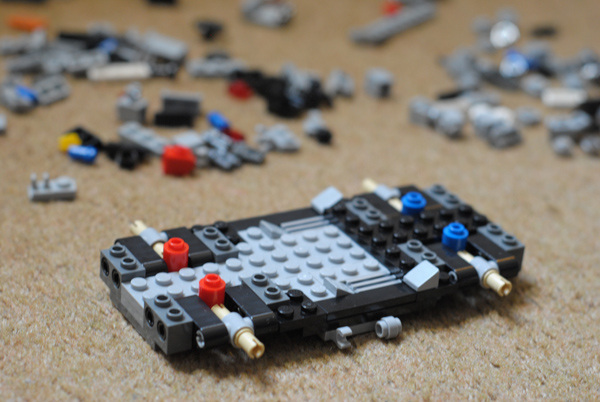 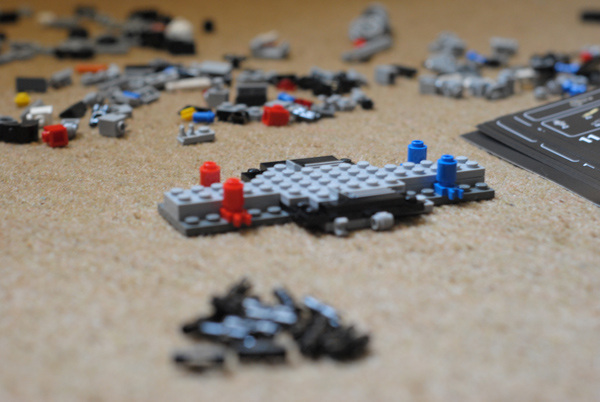 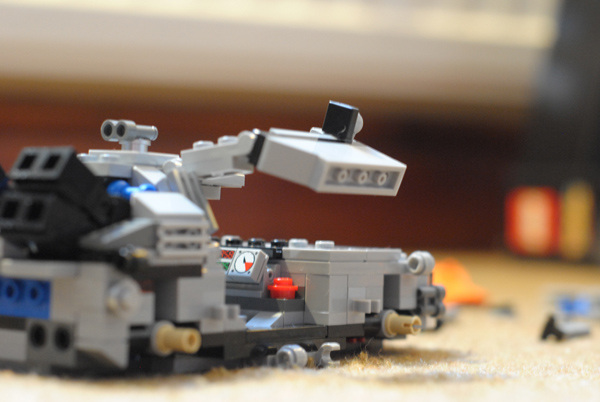 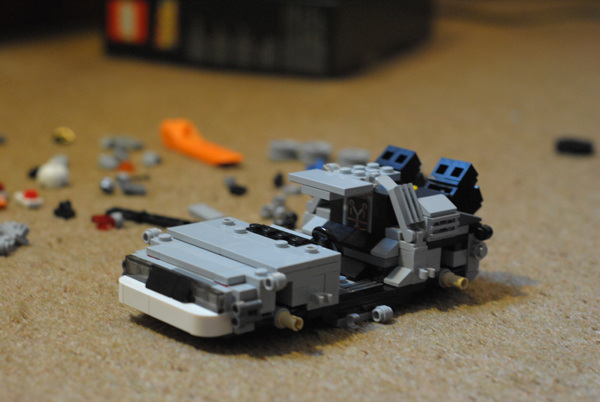 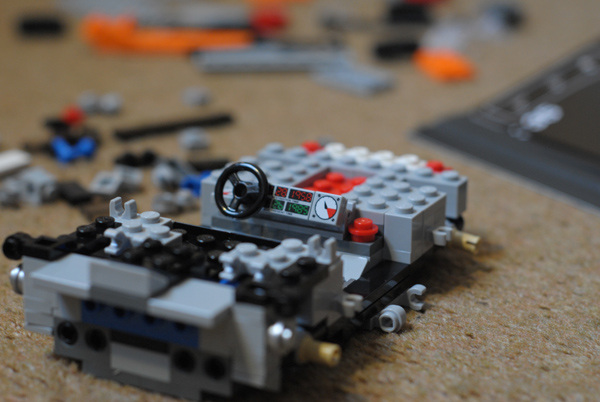 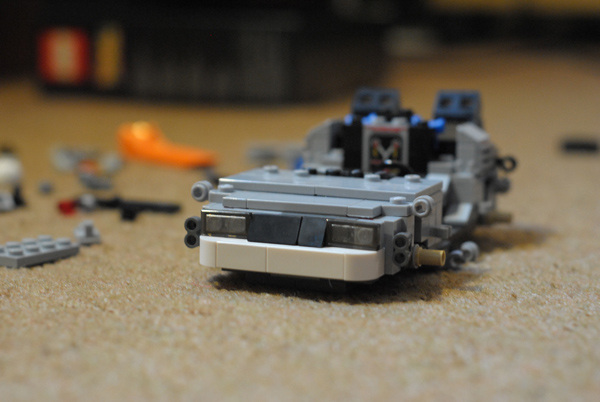 My favourite film, Back To The Future, my favourite toy, Lego. 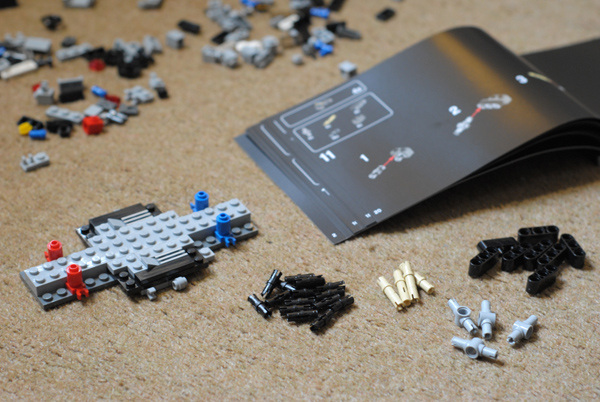 Combine them and you've got yourself an afternoon of pure joy.